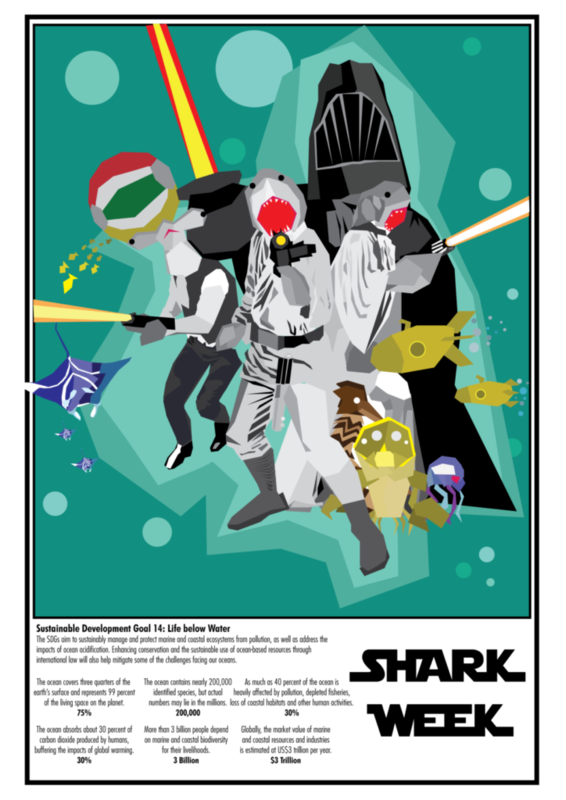 Shark Week Poster Competition winners! Congratulations to Martin Lee Paterson (Year 12) and Ahan Rajora (Year 11), winners of the Shark Week poster competition! The poster was a collaborative effort between the two students. 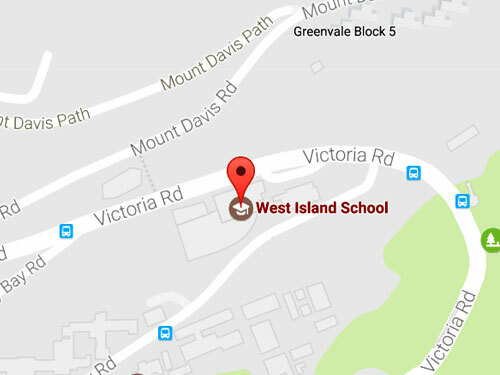 As announced earlier, West Island School will be hosting its first ever Shark Week, from Monday 28 January to Friday 1 February 2019. This is a student led initiative in collaboration with the Hong Kong Shark Foundation and our student Shark Ambassador programme. All funds raised will go towards the Hong Kong Shark Foundation .